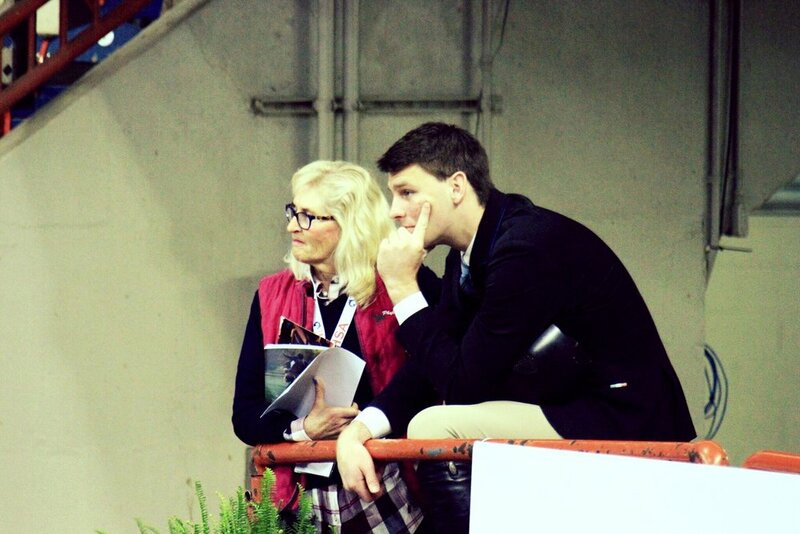 Welcome to Holly Hill Show Stable! 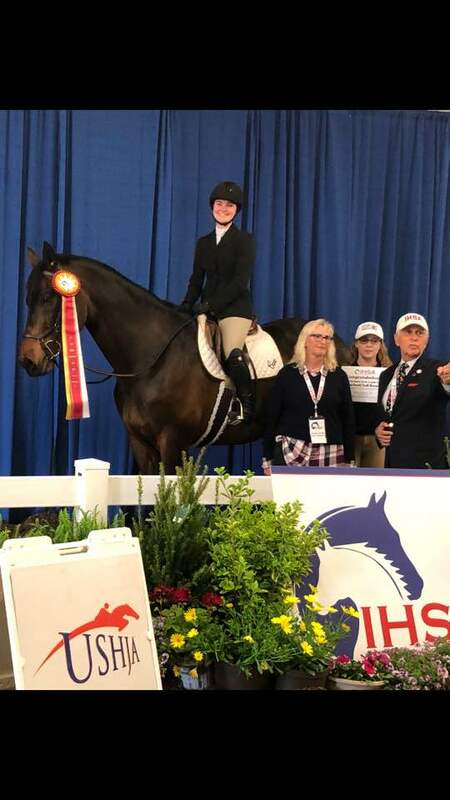 Holly Hill Show Stable is a picturesque full-care equestrian boutique boarding and training facility, situated in Hanover Massachusetts, about 25 miles south of Boston. We are a competitive show stable, primarily geared towards the serious rider who wants to improve their skills and horsemanship. 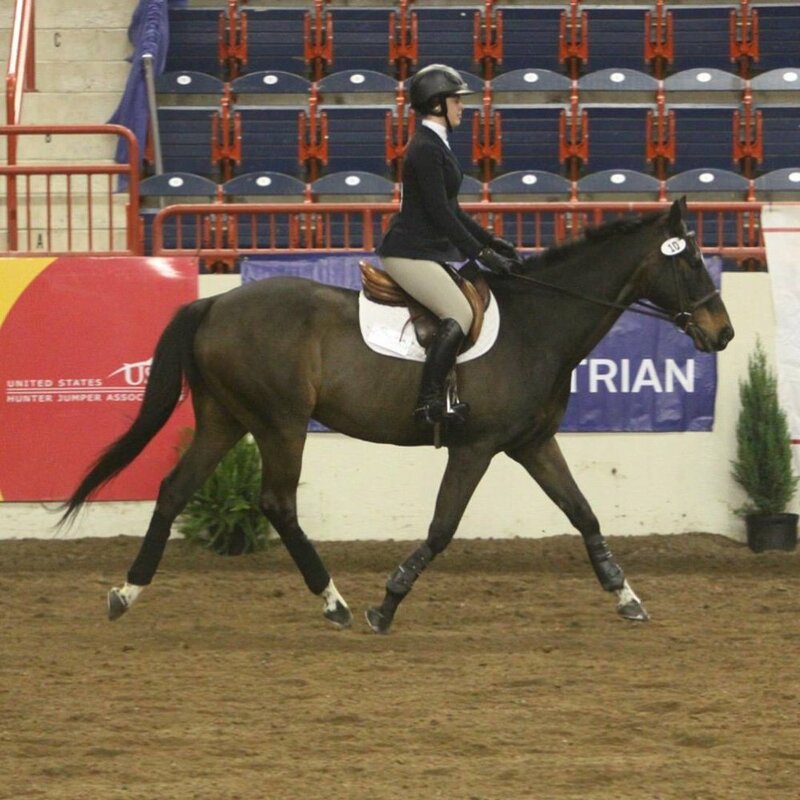 Holly Hill Show Stable is also proudly home to the nationally ranked Boston University Equestrian Team and the Holly Hill IEA Team. 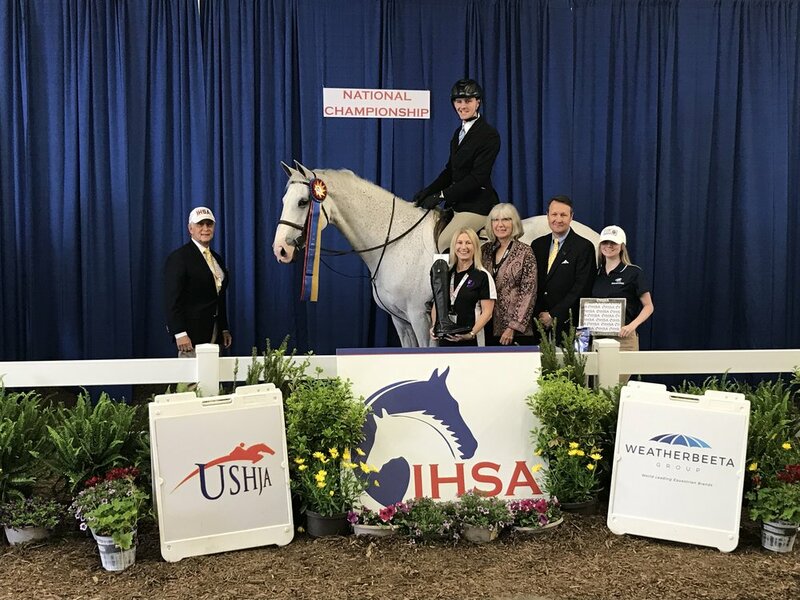 The Boston University Equestrian Team, a proud client of Holly Hill Show Stable for over thirty years, bested 430 teams across North America to finish fourth in the Collegiate Cup at the 2018 IHSA National Finals in Harrisburg, Pennsylvania! 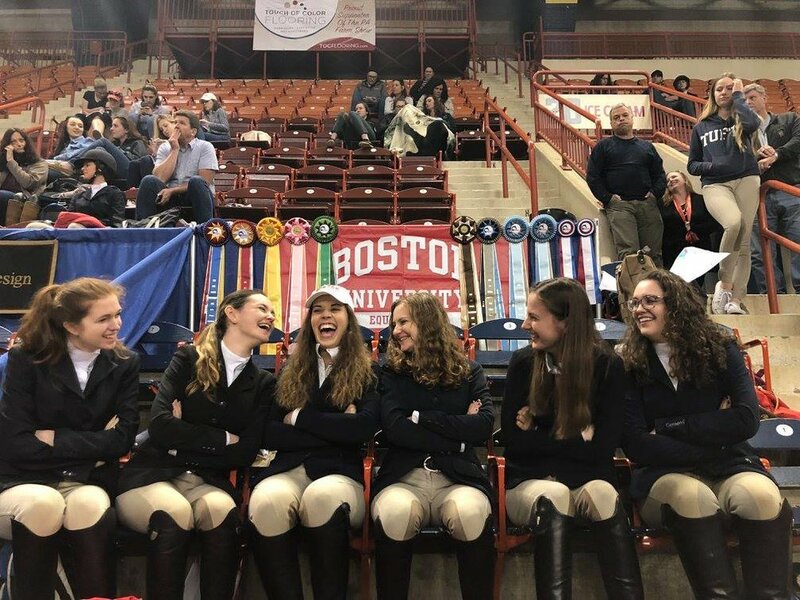 In addition to their enormously successful Collegiate Cup team, BUET fielded four talented individual qualifiers who earned top ribbons against tough competition. 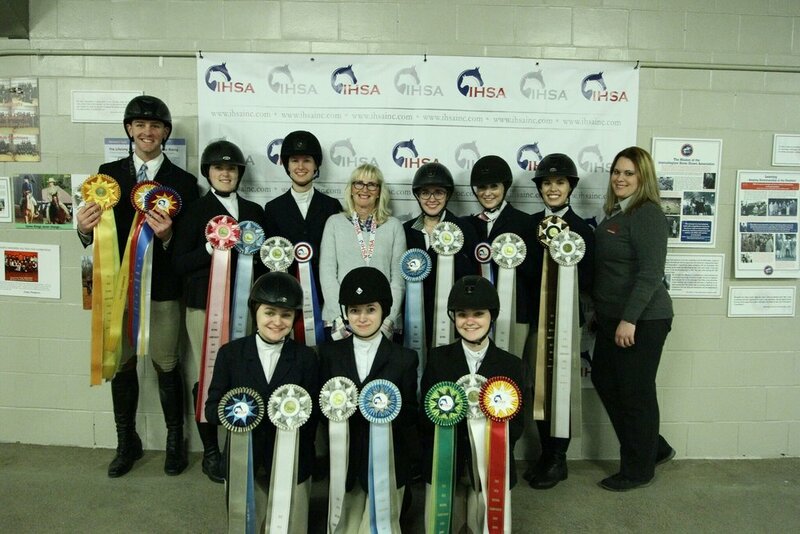 During the 2018 season, BUET also took home the Zone 1 Region 4 Champion Team title, the Zone 1 Reserve Champion Team title, and multiple Zone and Regional individual titles. 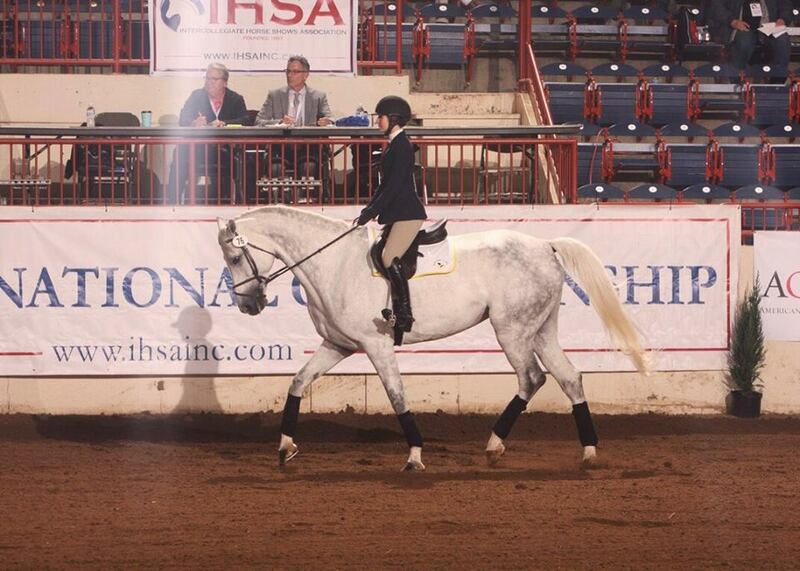 The BU Equestrian Team has a longstanding tradition of excellence under Head Coach Phyllis Cervelli, including numerous High Point Rider awards, Cacchione Cup finalists, and National Championship titles. Come ride with champions!